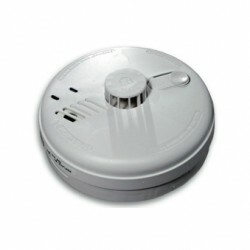 Looking for Heat Alarms or detectors? UK Electrical Supplies can make sure you find the most suitable one for you making you feel safe at all times. Heat alarms/detectors are used in rooms where smoke or mist are frequently parts of the normal atmosphere, such as kitchens or garages. 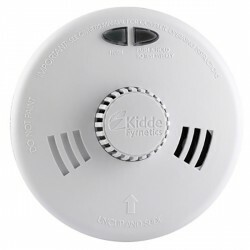 Heat alarms ought to be interconnected with other smoke alarms on escape routes to give full protection. There are 2 types of heat detectors: Fixed Temperature - This means that once the heat reaches a ceratin level (normally 52 degrees), the detector will sound. Rate of Rise - These detectors react to sudden changes in temperature from the set starting temperature. If you want to pick up heat alarms or detectors at sale prices sign up to our newsletter, we will notify you when we next run a sale. 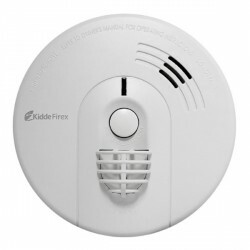 For additional information on the various types of smoke alarms and their ideal locations, click here.